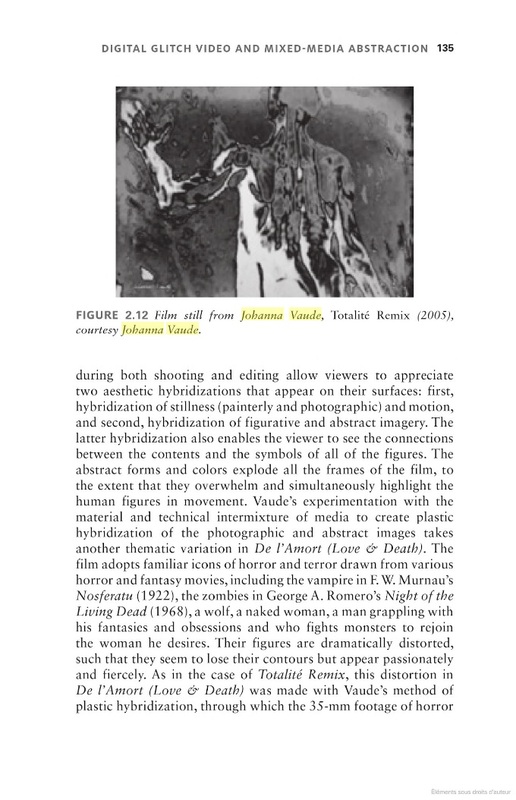 Une analyse de mon travail cinématographique par Jihoon Kim dans son livre consacré aux images hybrides dans le cinéma contemporain. 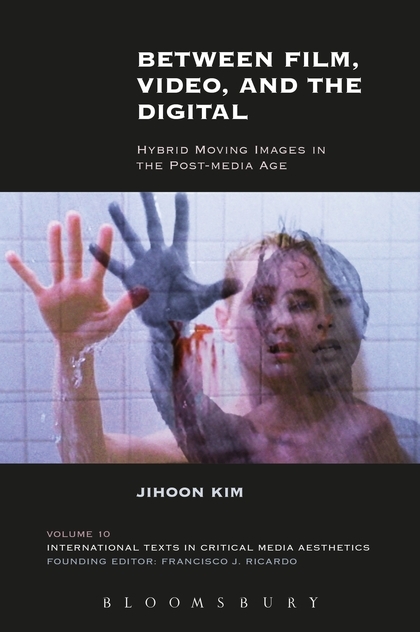 An analysis of my films work by Jihoon Kim in his book about Hybrid Moving Images. Grounding its study in interdisciplinary framework of film studies, media studies, and contemporary art criticism,Between Film, Video, and the Digital offers a fresh insight on the post-media conditions of film and video under the pervasive influences of digital technologies, as well as on the crucial roles of media hybridity in the creative processes of giving birth to the emerging forms of the moving image. Incorporating in-depth readings of recent works by more than thirty artists and filmmakers, including Jim Campbell, Bill Viola, Sam Taylor-Johnson, David Claerbout, Fiona Tan, Takeshi Murata, Jennifer West, Ken Jacobs, Christoph Girardet and Matthias Müller, Hito Steyerl, Lynne Sachs, Harun Farocki, Doug Aitken, Douglas Gordon, Stan Douglas, Candice Breitz, among others, the book is the essential scholarly monograph for understanding how digital technologies simultaneously depend on and differ film previous time-based media, and how this juncture of similarities and differences signals a new regime of the art of the moving image. Jihoon Kim is an assistant professor of cinema and media studies in the Department of Film Studies at Chung-ang University. He is the author of Between Film, Video, and the Digital: Hybrid Moving Images in the Post-media Age (New York: Bloomsbury Academic, 2016). His essays on film theory, experimental film and video, art of the moving image, cinema and contemporary art, digital cinema, and experimental documentary have appeared in Screen, Film Quarterly, Animation: An Interdisciplinary Journal, Millennium Film Journal, Leonardo Electronic Almanac, and the anthologies Global Art Cinema: New Histories and Theories (Oxford University Press, 2010), and Taking Place: Location and the Moving Image (University of Minnesota Press, 2011), among others. Currently He is writing his second book manuscript entitled Documentary’s Expanded Fields: New Media, New Platforms, and the Documentary.